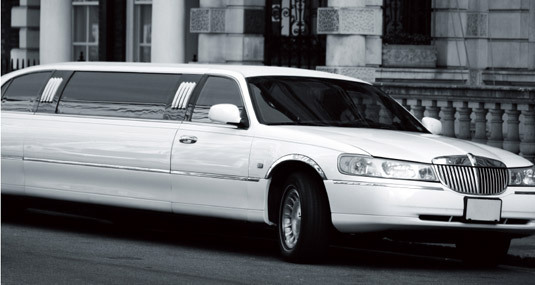 Thank you for your interest in booking a lavish limousine with the Bay Area's premier transportation company! Our drivers are polite and our fleet is one of the most versatile in the Bay Area-- we can take care of any size group and we look forward to making your special event an unforgettable one. We're standing by to answer any and all questions you may have about renting our luxury town cars, stretch limos, SUVs, or party buses so enter your information in the form or call us right now and ask about our special promotions!